Teresa James is one of those artists who has a few songs that might remind you of Bonnie Raitt, except Bonnie Raitt comes to see Teresa play, leaving one to wonder who reminds who of who. The song featured below is not one of those, however. Instead, it has a style like it stepped out of the Motown era, beautifully! A true indie, Teresa has that "it" thing in a real traditional and classic rock, blues and R&B sort of way and her band always nails it when playing live :) And, as far as her records are concerned, she only uses real players down to the last horn. Teresa James and her band known as The Rhythm Trams are the real deal for sure. 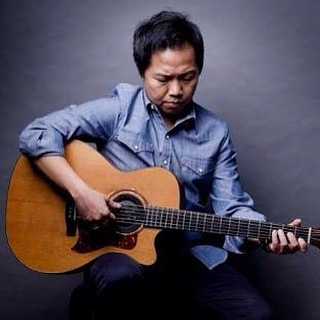 This is Sandhy Sondoro of Jakarta, Indonesia. The music video below is to Sandhy's song titled In The Name of Peace, which was song #5 from his 2004 album titled Why Don't We. Warning: Die Antwoord music videos may induce nightmares, scary twisted dreams and un-pure thoughts. They contains foul language and if you are under 18, your mommy might not want you to watch this. Die Antwoord is South African group that represents a unique style they proclaim to call ZEF. Their antics, freakishness and videos are works of art apart from their high art of music that they push to the limit in a very unique way. There will undoubtably be those "Moral Majority" types who will hope this band goes nowhere. These are artists who obviously feel free to be. Here and see the latest music video to Die Antwoord's latest song titled Ugly Boy at Music Television, here. It it said that there is nothing new under the sun. 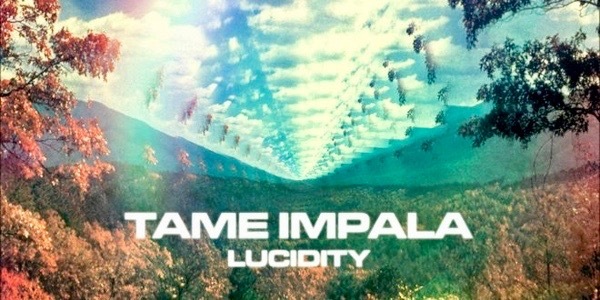 With the release of Tame Impala one hears another era. A mixture of styles similar to some psychedelic Beatles to sounds reminiscent of Emerson Lake & Palmer and others. But it is a beautiful fun feeling and a recording that feels like the 1970's with turntables where one just dropped the needle in the groove, laid back, listened and tripped.